Oceans Unmanned, Inc. is a public benefit 501(C)(3) non-profit organization and donations are fully tax-deductible. By giving an online donation you are providing essential funding for our conservation, education, and protection initiatives that have been identified as needing the most support. 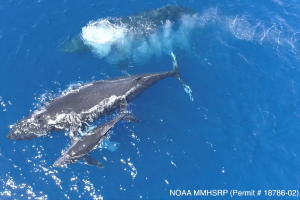 We recently launched our freeFly program which is designed to provide aerial support using small drones for large whale entanglement response efforts. The freeFLY program provides training, equipment, and management oversight to a network of local volunteer drone operators that support the Hawaiian and West Coast efforts. 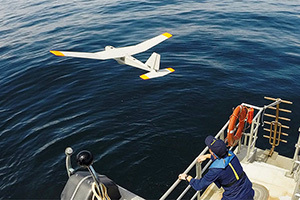 If you are interested in supporting Oceans Unmanned or ECO-Drone through a supply or gear donation, please send us a message at brian.taggart@oceansunmanned.org.